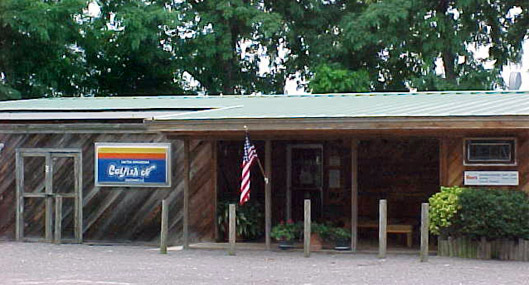 Catfish N is the place to sample crunchy fried catfish and hush puppies. 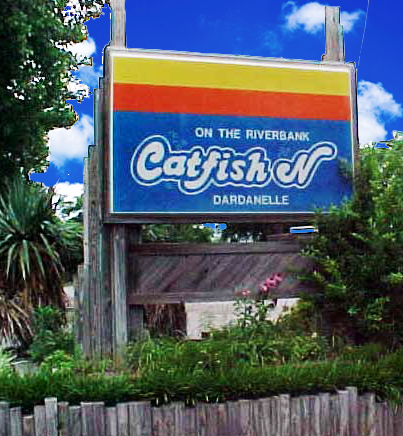 Convenient parking for all Catfish N patrons. ​Get the scoop on Upcoming Events, Specials, and Promotions! 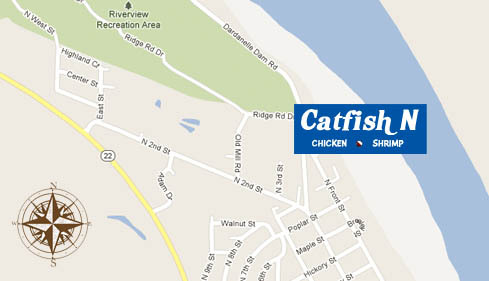 Be a Catfish N Facebook Fan!  Need Driving Directions? Click the map.